SACRAMENTO, Calif. -- California Gov. 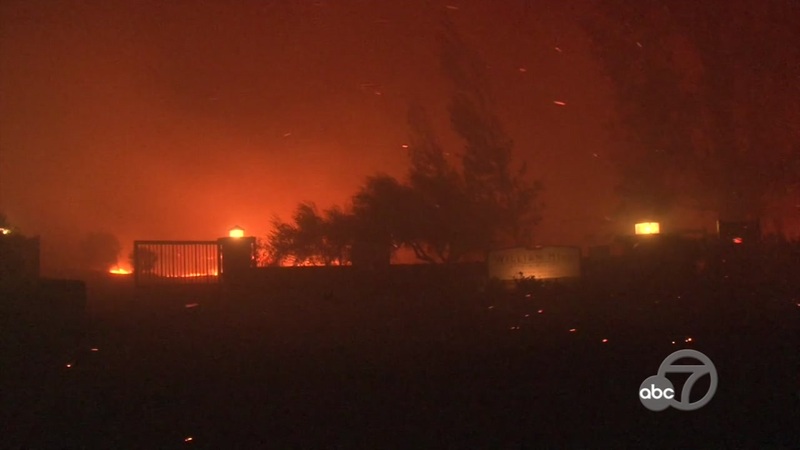 Jerry Brown has declared a state of emergency in Napa, Sonoma and Yuba counties because of wildfires that the governor says are threatening thousands of homes. Click here for a look at the full text of the proclamation.